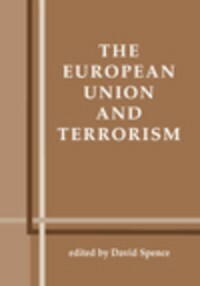 The September 11 attacks in the USA lent huge impetus to efforts to coordinate and expand the EU's counter-terrorism role, bringing about far-reaching cooperation and pushing the EU down the track of further European integration. The chapters in this book explain how and why this has come about and the mechanisms involved. They also critically assess the limits of such integration, the tensions between inter-governmental co-operation and individual human rights, and the implications for international, and especially transatlantic, relations. A selection of key documents rounds out the book with a valuable reference dimension.